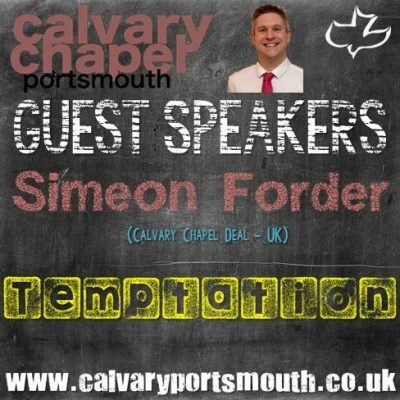 This teaching, on the subject of Temptation, was given by guest teacher, Simeon Forder, at our family service on 1st July 2018. All of us know what it is to be tempted, but John tells us that what is born of God “does not sin!” – so how can we truly resist temptation? How did Jesus resist the Devil in Luke 4? May you be blessed and encouraged by this study.